Lippage removal is carried out in order to remove lippage, deep scratches and etching or acid burns from the floor this is achieved at stage one of the multiple stage restoration process using heavy metal bond diamond bond metal abrasives on a platetorio fitment at high speed. This system may be carried out on any natural stone floor regardless of whether it be newly laid or old worn uneven floor. 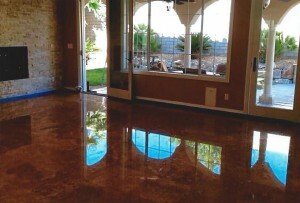 The key features of this technique are that the floor will be perfectly flat and clear of scratches it will not have concave or beveled grout joint which trap dirt and in general will have a much more monolithic appearance. 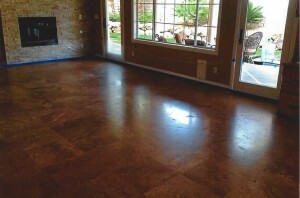 This has the effect of giving the floor, the look that it is one piece of stone as opposed to grid of tile.